Checkout these premium resources from PSD Boosters!! 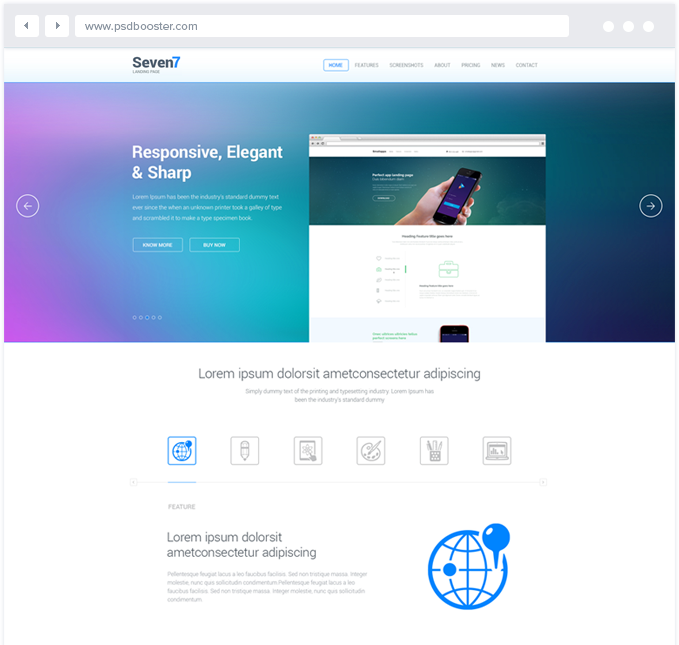 This landing page is made with bootstrap grid and ios7 style and It comes along with the following sections. It Consists of All extension Related Icons and Application Icons. It is easy to use and has a modern style to it. It is a Great Fit For the Fitness Centers and Fitness Trainers. Following Sections are Included in it. 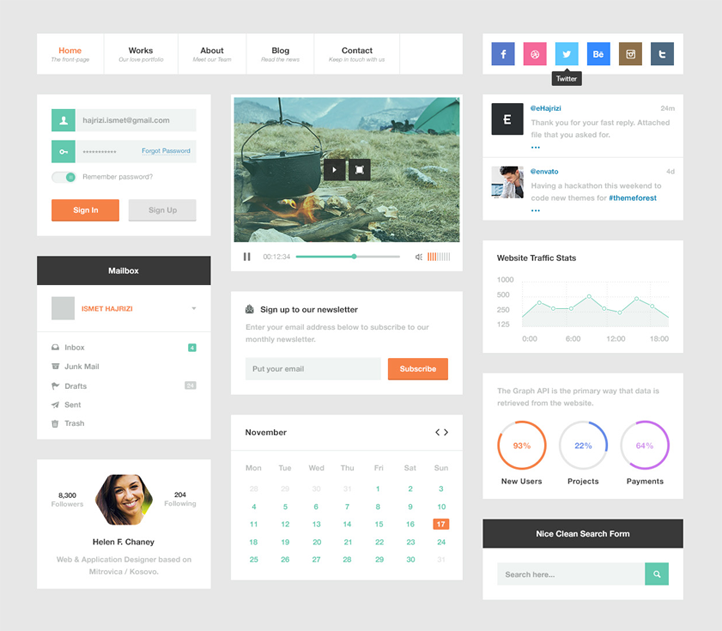 Clean and Minimal UI Kit With Lots of Elements Added to the PSD files. You Can See More Below. 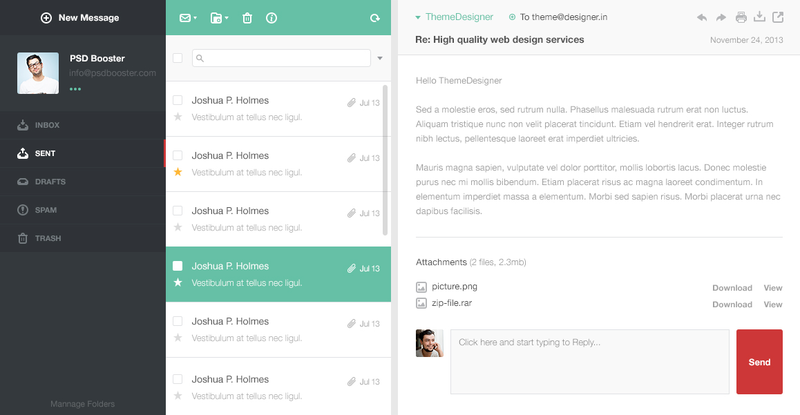 It is a Simple Yet Effective Mini Webmail Structure. Perfectly Suitable for Web Applications. 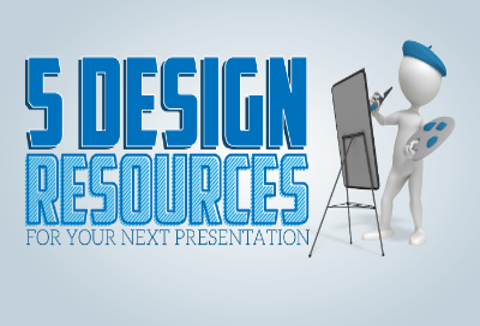 Ready to grab these 5 premium resources absolutely FREE today?